AN IMMACULATELY PRESENTED AND MOST IMPRESSIVE TWO BEDROOMED COACH HOUSE WITH GARAGE AND PARKING. Directions - From Banbury proceed in a Northerly direction along North Bar Street and turn left at the traffic lights into the Warwick Road. continue for approximately 1 ¼ miles heading out of the town travelling past The Barley Mow public house. Continue straight over the next roundabout and turn right into Dukes Meadow Drive at the next roundabout. Continue over the first roundabout and at the second roundabout turn right into Winter Gardens Way. Follow the road until a "For Sale" board will be seen on the left hand side. Park where available or turn left under the coach house where the parking space is the first one on the right. Situation - BANBURY is conveniently located only two miles from Junction 11 of the M40, putting Oxford (23 miles), Birmingham (43 miles), London (78 miles) and of course the rest of the motorway network within easy reach. There are regular trains from Banbury to London Marylebone (55 mins) and Birmingham Snow Hill (55 mins). Birmingham International airport is 42 miles away for UK, European and New York flights. Some very attractive countryside surrounds and many places of historical interest are within easy reach. HANWELL FIELDS is a popular development on the Northern side of the town. 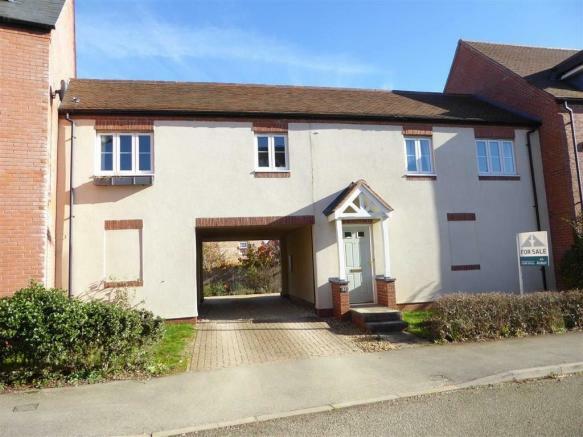 There is an excellent range of local amenities to include public house, Indian restaurant and other takeaways, hairdresser's, Co-op supermarket and community hall. A bus service runs to and from the town centre. There is a primary school on the development and it is within the catchment area of the highly regarded North Oxfordshire Academy secondary school which is approximately 1 mile away. The Property - 31 WINTER GARDENS WAY is a very spacious and exceptionally well appointed two bedroomed coach house. 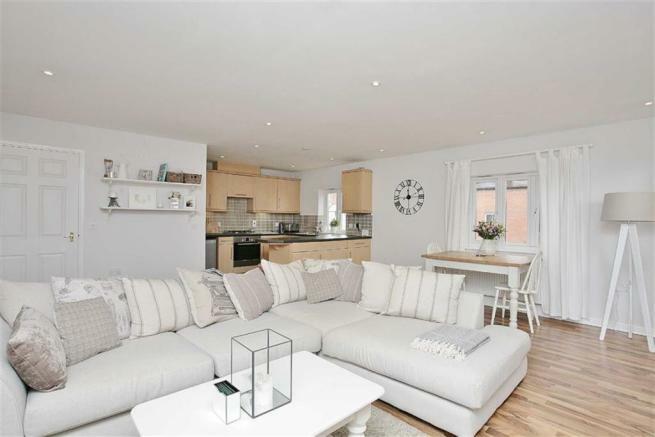 it is situated on the popular and well served Hanwell Fields development on the northern outskirts of town. The well proportioned property features a large very light and airy main reception room that has the kitchen, dining area and living room. 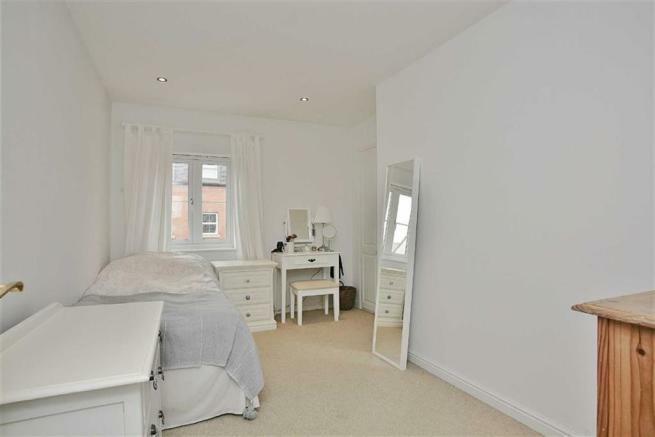 A corridor fitted with spotlights and several windows splits the property, leading to a recently re-fitted bathroom and two double bedrooms. On the ground floor there is a single garage leading to the allocated parking space. 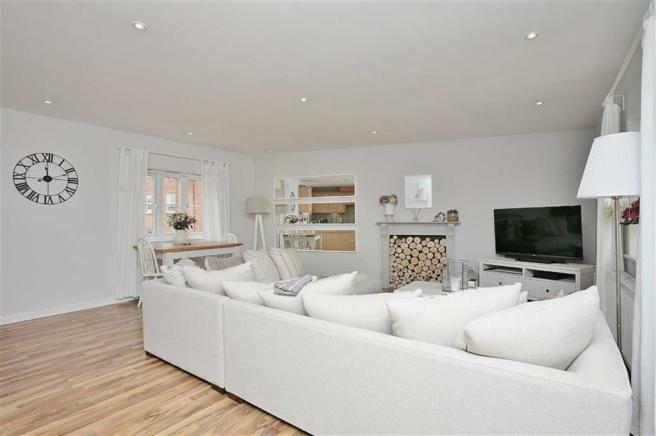 * A spacious and very well appointed coach house on Hanwell Fields. * Large, spacious well lit accommodation with windows in every room. * Open plan sitting room/dining room with kitchen. * Single garage with allocated parking space. 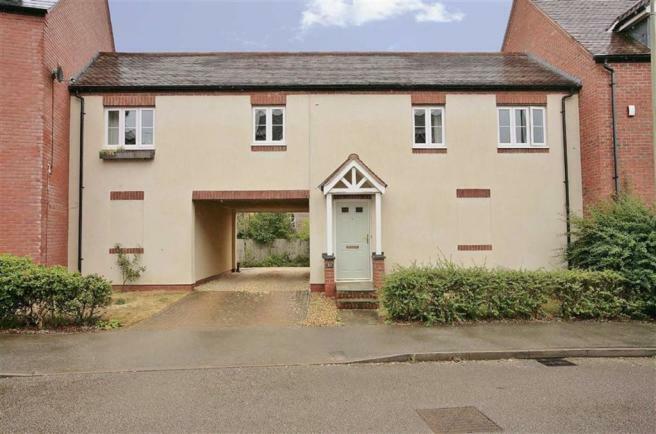 * Entrance porch which has stairs rising to the first floor and door leading to the garage. * Living/dining room/kitchen area. 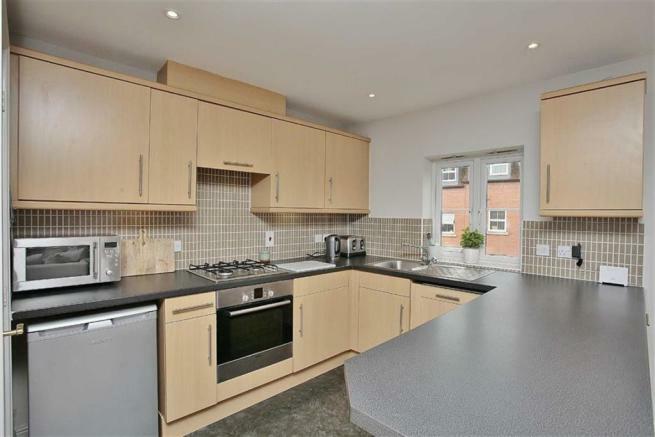 Kitchen fitted with a range of base and eye level units with working surfaces over and cupboards and drawers under, under counter fridge, four ring gas hob, electric oven, stainless steel sink unit with mixer tap over and tiled splashback areas, breakfast bar. 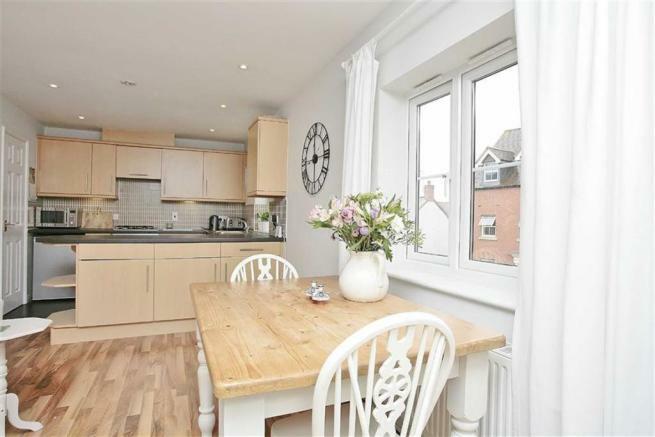 Space for table and chairs in the dining area, spotlights, wood effect flooring. 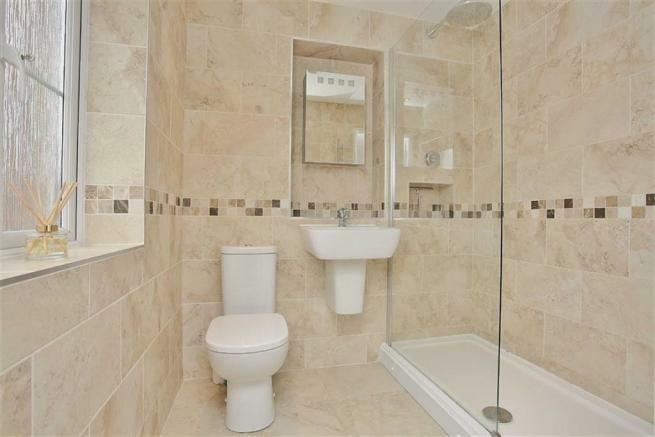 * The bathroom has been recently re-fitted and is fitted with a suite comprising a walk-in double shower cubicle with smart Aqualisa water controls, wash basin, WC, tiling throughout, chrome heated towel rail, demisting mirror, underfloor heating. 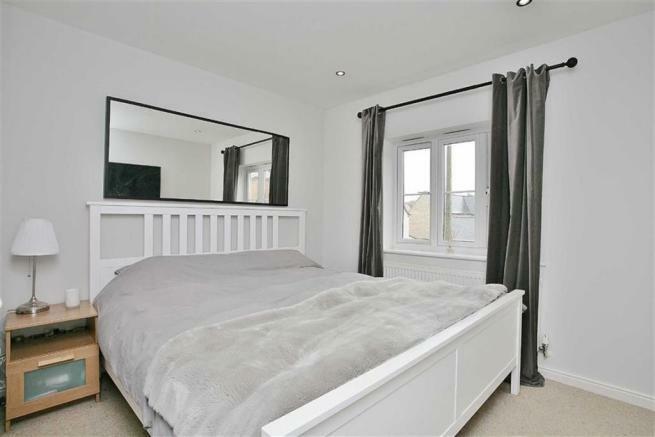 * Two good sized double bedrooms with built-in wardrobes, spotlights. * Airing cupboard housing the boiler offering good storage. * Single garage with light, power and up and over door. * Two allocated off road parking spaces. Services - All mains services are connected. Local Authority - Cherwell District Council. Council tax band B.
Disclaimer - Property reference 28112490. The information displayed about this property comprises a property advertisement. Rightmove.co.uk makes no warranty as to the accuracy or completeness of the advertisement or any linked or associated information, and Rightmove has no control over the content. This property advertisement does not constitute property particulars. 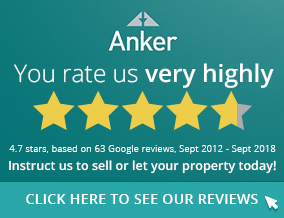 The information is provided and maintained by Anker & Partners, Banbury. Please contact the selling agent or developer directly to obtain any information which may be available under the terms of The Energy Performance of Buildings (Certificates and Inspections) (England and Wales) Regulations 2007 or the Home Report if in relation to a residential property in Scotland.